» Part 2: How to Overcome some of the Common Problems & Challenges that Membership Site Owners Face! 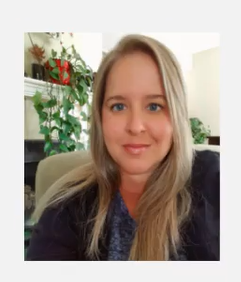 This episode is part-2 of my interview with Torey Lynn where we talk about problems and challenges that a majority of membership site owners face and the best ways to overcome these challenges and build a long lasting membership site! This is not a typcial interview. It's more of a conversation where we talk about a wide variety of membership site topics that will keep you interested till the very end because we talk about problems and challenges that a majority of membership site owners face and the best ways to deal with it using our own experiences. This episode is well worth your time. 1. Why Torey uses ConvertKit and stopped using Aweber? 2. How she generates traffic to her website. 3. The problems software product owners face with Facebook group. 3. Why she uses Facebook group and not a forum for her membership site? 4. What would she advise someone who's just starting out with their membership site and struggling with it? 5. Free vs Paid. How she decides what to give away for free and what to save for her paid content/course. 6. What strategy she uses to manage ongoing content creation for her subscription program, without letting the amount of work involved in constantly churning out new content overwhelm her. And how she is able to free up time to market her products despite being as busy as she is. 7. How she manages churn and gets her members to keep coming back for more. 8. 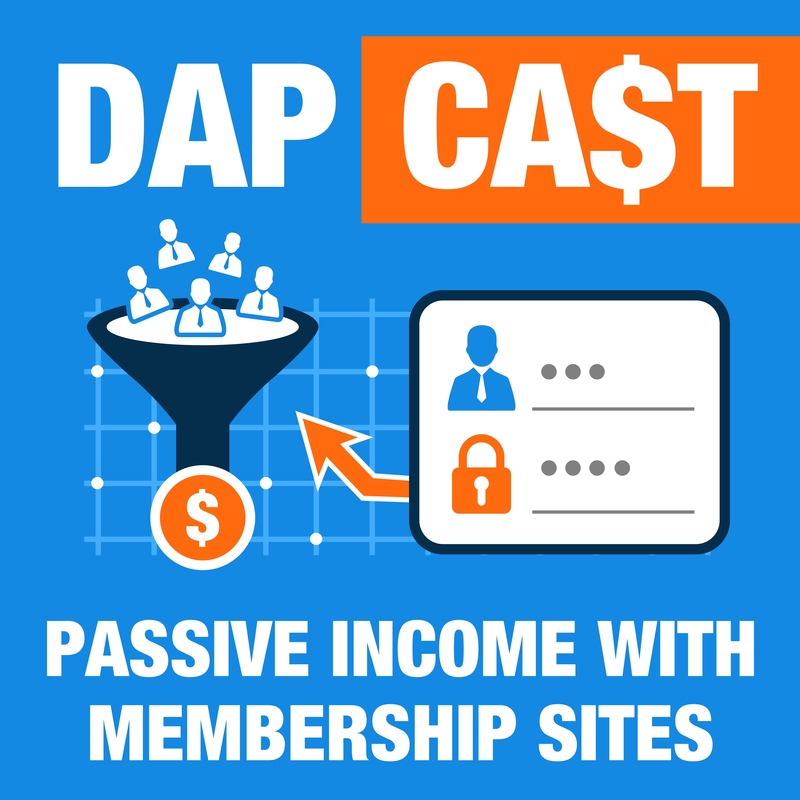 How she uses DAP and SPC to manage her membership site and sales funnel. 9. What content delivery mechanism she uses and why. Yes, I want Access to the DAP Security Video Series NOW!